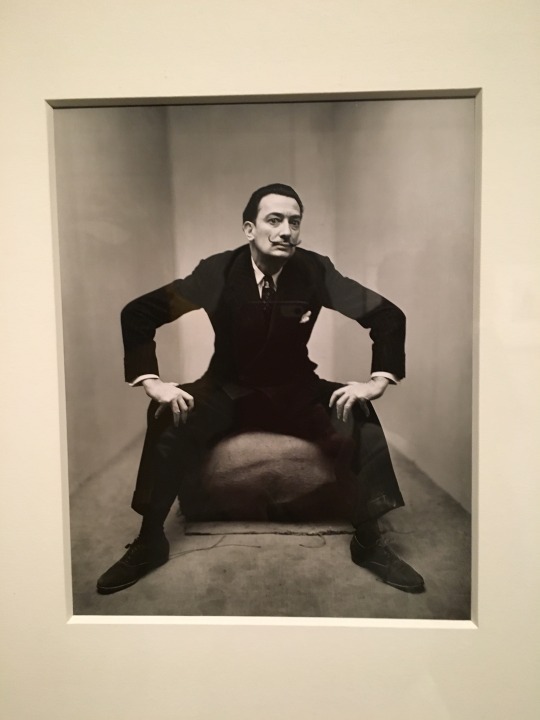 A star photographer in his own right, he also created famous portraits of artistic and literary celebrities such as Salvador Dalí, Le Corbusier, Joan Miró, and André Malraux. 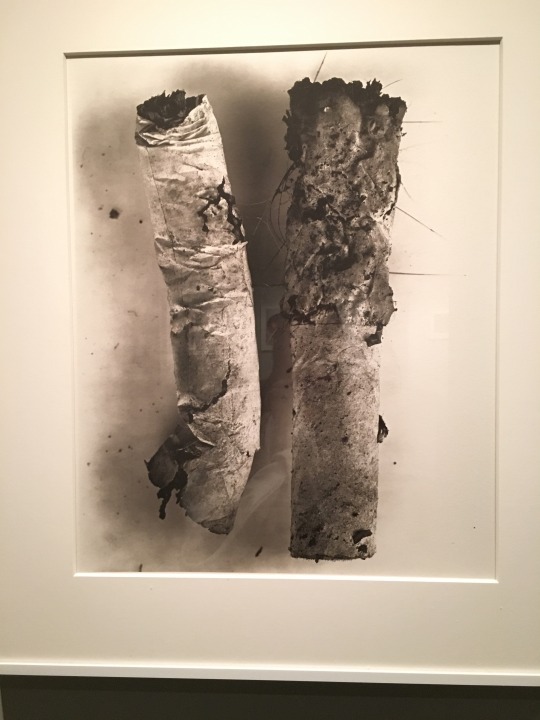 But, in addition, he gave inventive life to rural southern scenes and ordinary objects—rubbish, cigarette butts, and a cracked egg among others—framing images in creative ways. 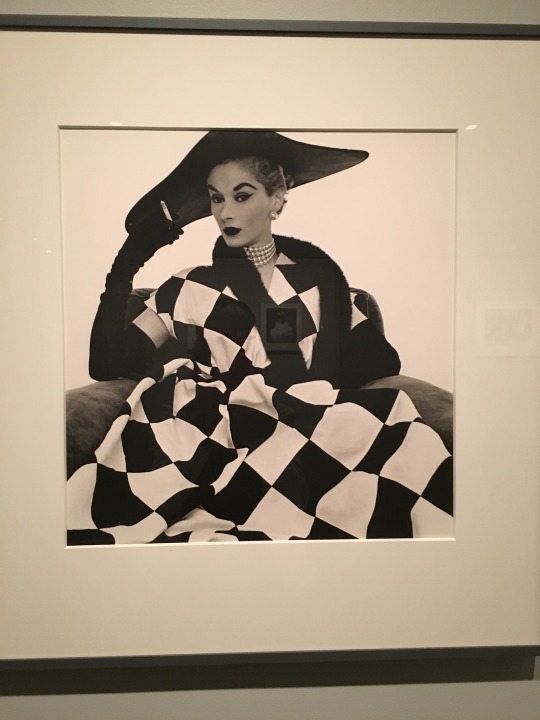 And that is the unexpected delight in this show beyond beauty and fashion. 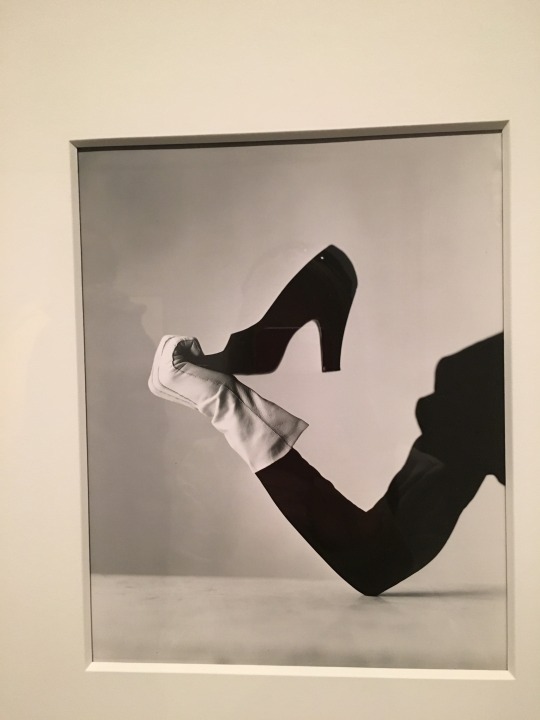 Penn credits photographers Eugène Atget and Henri Cartier-Bresson as well as Matisse, Picasso, Man Ray and other artists as influencing his work, but his lighting and compositions remind me of fashion photographer Irwin Blumenfeld, from the Thirties, especially Penn’s image of Glove and Shoe, 1947. 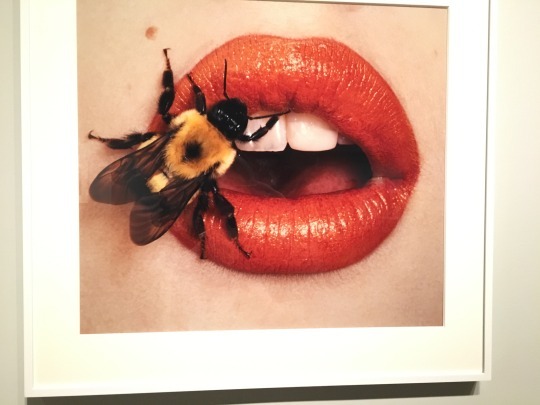 Penn’s style and influence opened the way for contemporary photographers such as Annie Leibovitz. 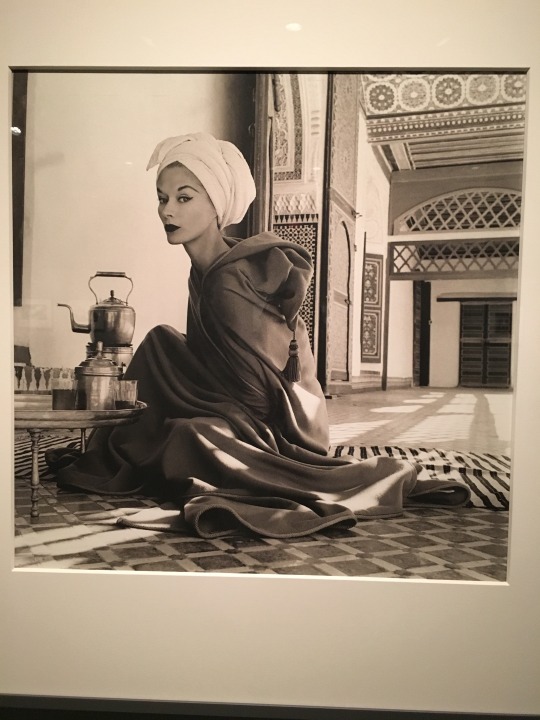 The exhibition encompasses 146 black and white and color photographs, including famous stills of his wife and model Lisa Fonssagrives-Penn, who filmed Penn at work in Morocco on Super 8 mm film. 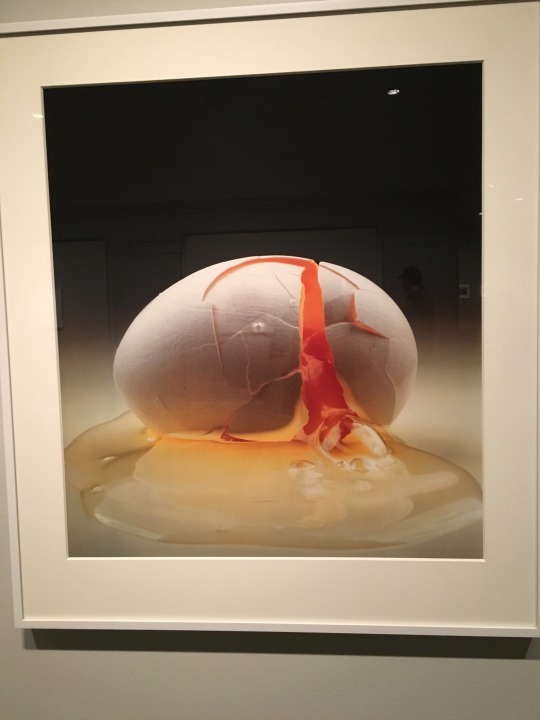 These films are also on view in the show, as are 100 recently donated images.